A former Prime Minister, and founder of the National New Party, M.Enkhsaikhan, answers questions on the current political scene. 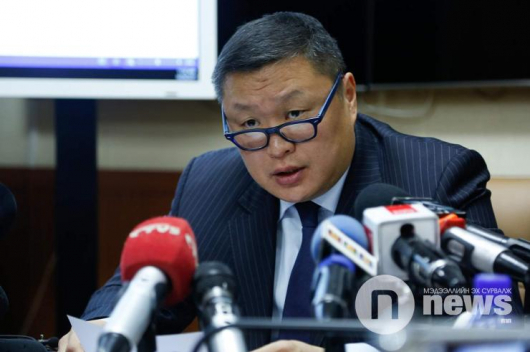 N.Batbayar, one of the MPs who have demanded that the Parliament Speaker resolve several issues before work on implementing the Oyutolgoi agreement can begin, answers questions on their move. Do you expect any action on your demand?